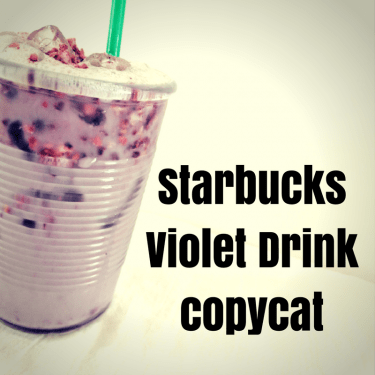 EDITED: This recipe is for the Starbucks Green Drink, a drink with Vanilla, Black Tea and Matcha. 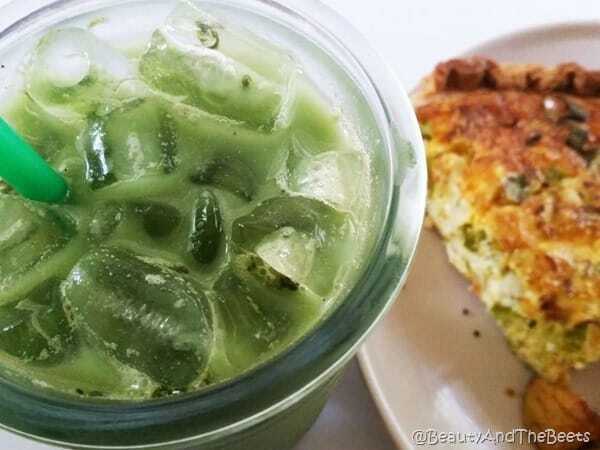 Click here for the Matcha Lemonade recipe. 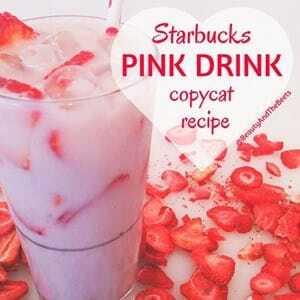 For me, my summer Starbucks obsession started with the Pink Drink. 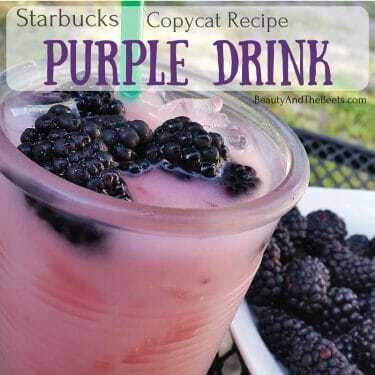 Which led to the Purple Drink, then the Orange Drink. Though there is also a blue drink (the jury is still out on what makes it blue), there is also a green drink. 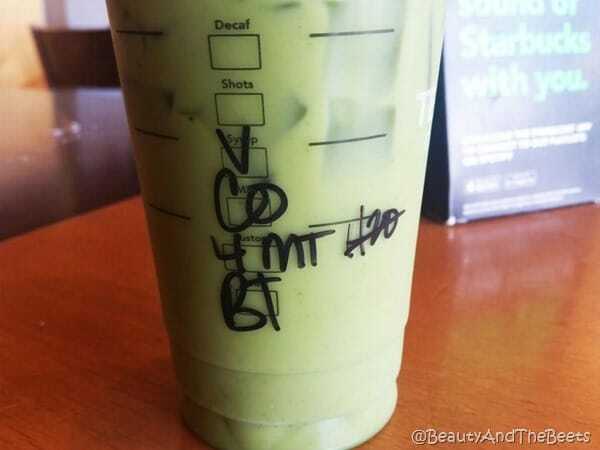 The Starbucks Green Drink is by far my most favorite of all the rainbow drinks. 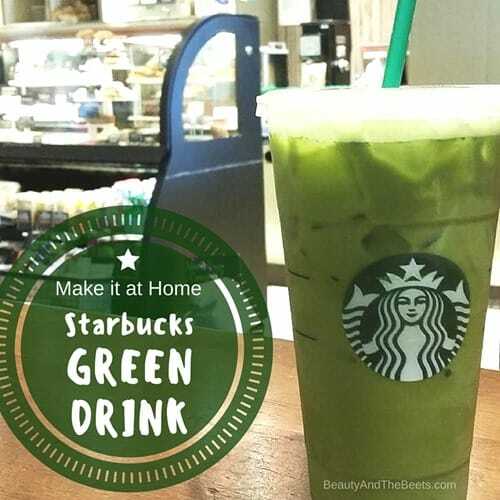 And just like all the drinks at Starbucks that I have become such a fan of, I had to figure out how to make the Green Drink at home. 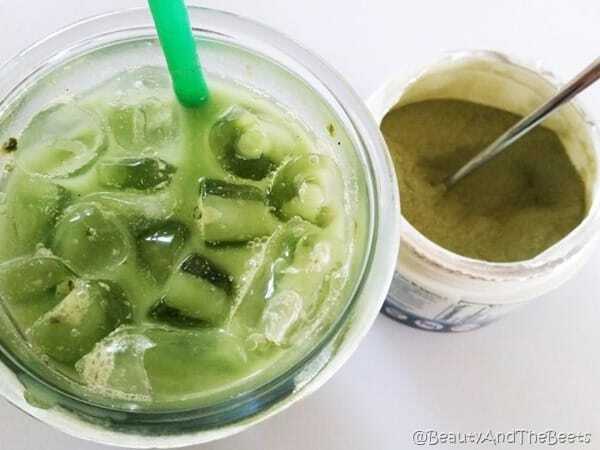 So let’s start with the basics – this how you order the Starbucks Green Drink: Black tea with matcha green tea powder, vanilla syrup and coconut milk. 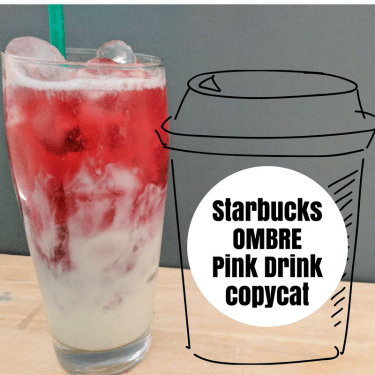 While the Pink Drink tastes strawberries, the Purple Drink is passion fruit-y and the Orange Drink is tastes like a Creamsicle, the Green Drink is grassy. The black tea and matcha give it its kick, the vanilla syrup adds sweetness and the coconut milk makes it creamy. 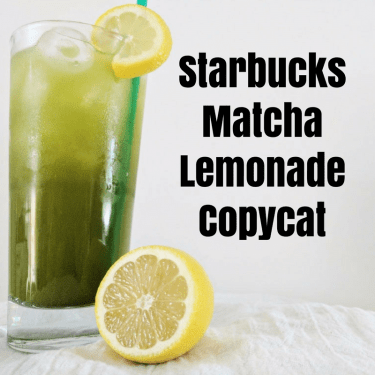 The matcha green tea powder is the key ingredient here and like most of the Starbucks drinks I make at home, one of the more difficult ingredients to find. I have found matcha powder at Whole Foods and The Fresh Market, but it was cheaper to order it online. However you find your matcha, be sure to find a good quality. As a general rule, the more vibrant green the powder is, the higher the quality. This isn’t always the case though, but good quality matcha will almost always come from Japan. 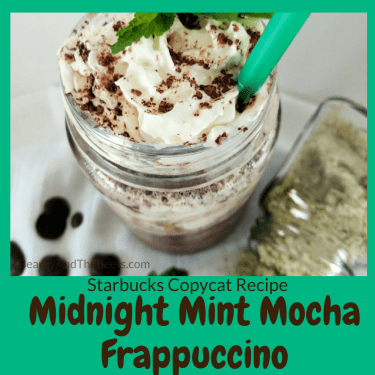 The second key ingredient here is the vanilla syrup. 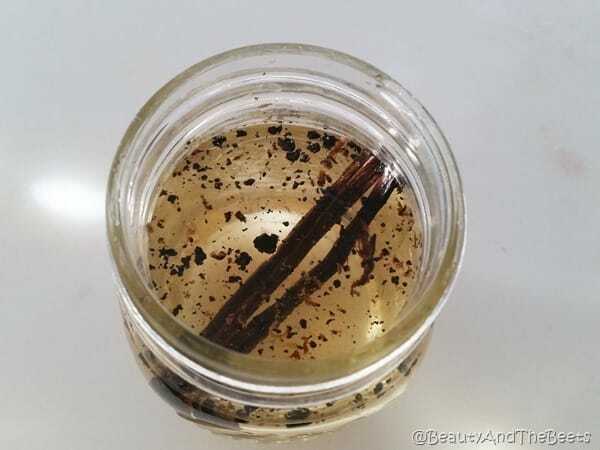 I make my own –> Vanilla Simple Syrup – and it is very easy to make at home, but Vanilla Simple Syrup can be found in most specialty grocery stores, or ordered online along with everything else. 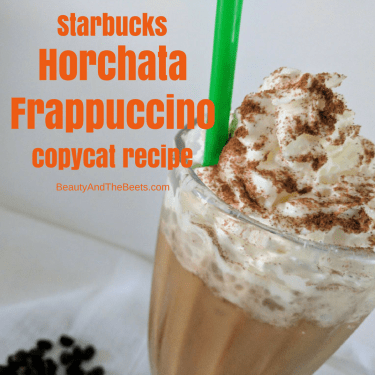 I do not recommend substituting the vanilla syrup with vanilla extract – the flavors of the two are very different. The black tea and coconut milk are fairly standard but I would recommend using an unsweetened plain coconut milk. 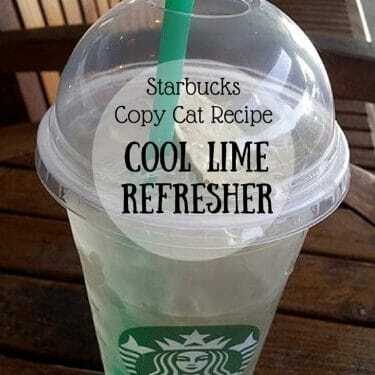 Or at the very least, an unsweetened vanilla version. The Vanilla simple syrup should be sweet enough without having to add any more sugar or sweet flavor. 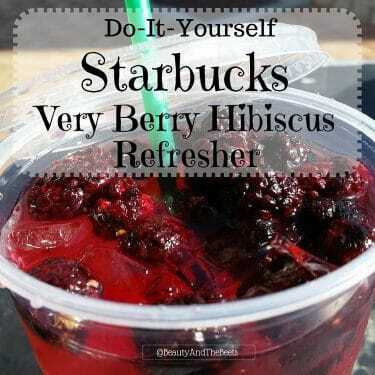 I hope you enjoy this latest flavor in the Starbucks rainbow! 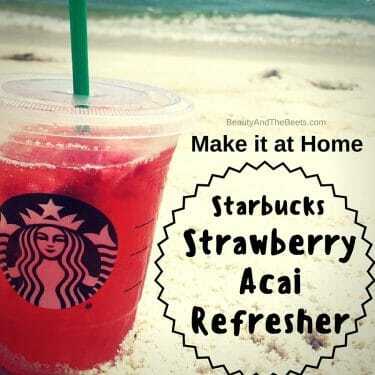 Another one the summer drinks in the Starbucks rainbow. This one uses matcha green tea and coconut milk. Bring 1 cup filtered water to a boil. Steep the black tea bag for 5-10 minutes. 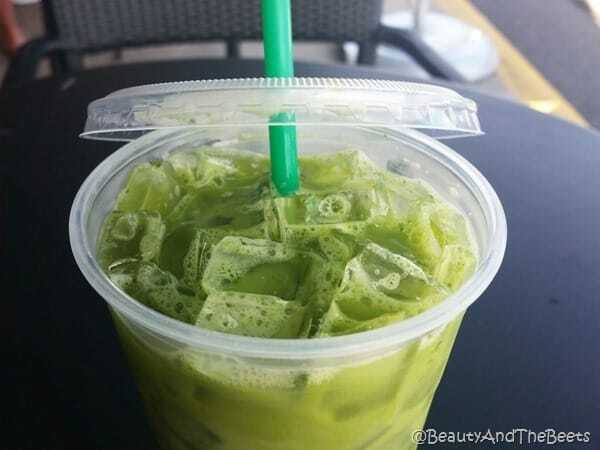 Fill a cocktail shaker with ice, add the steeped black tea, matcha powder, vanilla syrup and coconut milk. Shake vigorously for 5-10 seconds, then pour into a serving glass. 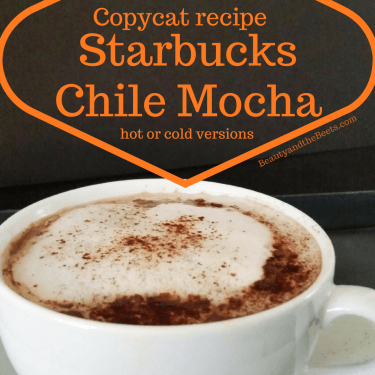 Check out my other Starbucks copycat recipes- just click on any image for the recipe. Of course! any milk will do whether you use dairy milk, almond milk, soy milk etc. Any type pf milk you want. Thanks for the comment!